Until now if you wanted an Android Nougat smartphone you had to spend a lot of cash to buy of the high-end smartphones which featured the new operating system from Google. Intex Technologies which has a habit of launching a couple of smartphones every month with updated OS has launched the Aqua A4 which is one of the cheapest ways to enjoy Android Nougat. 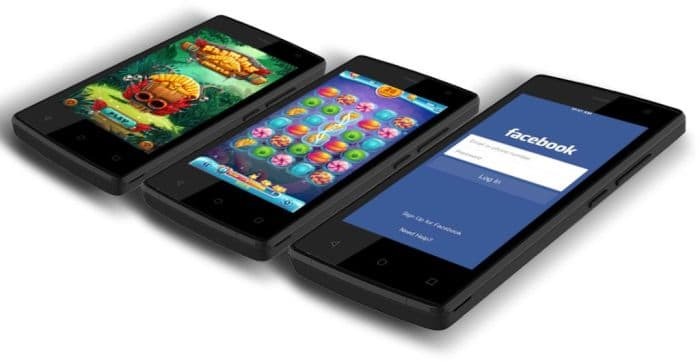 The Intex Aqua A4 has been priced at Rs. 4,199 making it perfect for the first time smartphone user. This entry level smartphone will soon be available at any online retailer and brick and mortar shop near you. The Intex Aqua A4 has a 4-inch WVGA (480 x 800 pixels) resolution display that has a 7H rated class protection. The Intex Aqua A4 runs Android Nougat 6.0 with the help of a Spreadtrum SC9832 chipset that houses a 1.3GHz quad-core processor, Mali 400MP GPU and 1GB of RAM. The Intex Aqua A4 may only have an internal memory of 8GB but you can expand the storage to up to 64GB with the help of microSD cards. Intex has preloaded the Intex Aqua A4 with apps such as QR Code, Xender, Gaana and News Point which might be considered as bloatware if they cannot be uninstalled by the user. The Intex Aqua A4 has a 5MP camera on the rear and a 2MP camera on the front for selfies. The Intex Aqua A4’s cameras feature Face Detection, HDR and Panorama modes. The Intex Aqua A4 is powered by a 1750mAh battery that is claimed to offer 250 hours of standby and 4 to 6 hours of talk time. The Intex Aqua A4 supports 4G VoLTE along with Wi-Fi, microUSB and Bluetooth connectivity. 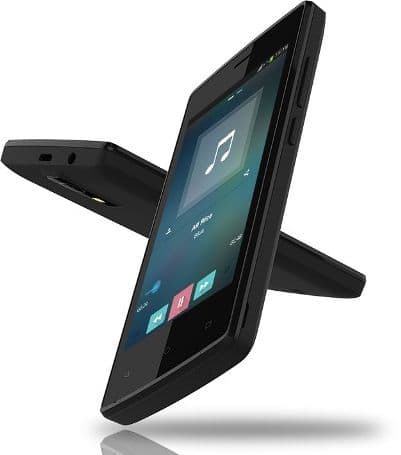 The Intex Aqua A4 will only be available in Black colour.